Wheee! I’m so excited that so many of you are ready to join with me in sewing PJs for your little ones during the month of February! 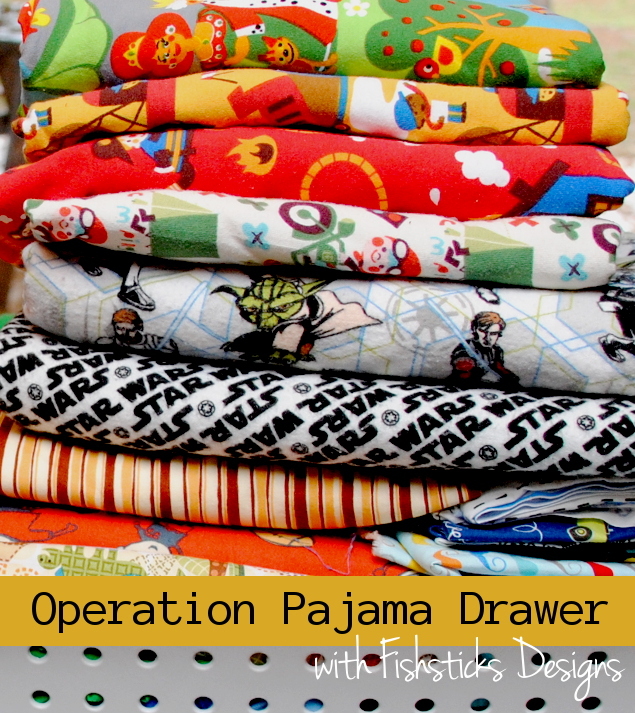 I will be so glad to have my two little guys’ pajama drawers packed full, and sewing will be so much more fun with you sewing along. 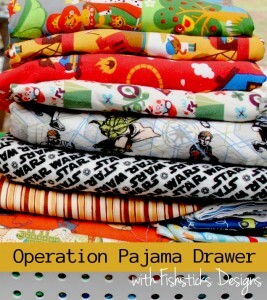 (If you missed the Operation Pajama Drawer intro post, you can find it right here: Operation Pajama Drawer.) How do you join in? 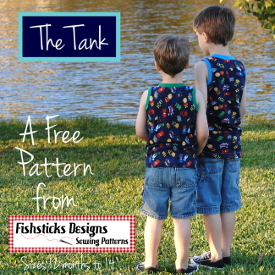 Just grab any Fishsticks Designs pattern and sew a pair of pajamas this month. Once you’re done, be sure to post a finished picture in the Fishsticks Designs Flickr Group so that we can all admire your work, and so that you’ll be eligible to win a great prize! 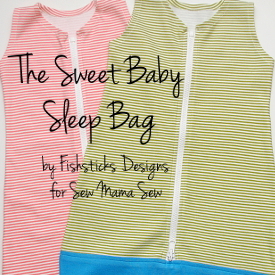 Everyone who shares a picture of a pair of Fishsticks Designs pajamas finished this month will be entered into a random drawing to be done on March 1st. What’s the prize, you ask? The amazing folks at Simplifi Fabrics have offered a $35 gift certificate for the winner of the drawing! Simplifi Fabrics specializes in modern, eco-friendly fabrics and notions, and their selection is incredible! You’ll find all the information that you could possibly need about organic textiles on their site, and because they’re located in Canada near the US border, shipping to both the US and Canada is a breeze! But that’s not all! 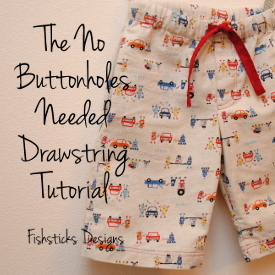 Just in case you need a Fishsticks Designs pajama pattern to sew, I’ve put all of the PDF pajama patterns in my main store on sale for $6 each through Sunday night SALE EXTENDED THROUGH MONDAY, 2/10 AT 8 P. M.: the Pajama Party PJs, the Lazy Days Lounge Set, the Wee Tot Collection and the Little One Layette. (Just add the pattern to your cart to see the sale price.) You don’t have to use a pajama pattern to enter, though. Feel free to use any of my patterns (the Charlie Tee & AJ Bottoms, maybe?) or tutorials (perhaps The Tank and the Comfy Pants), even my published and charity patterns are eligible (check out the Comfy Sleep Set and the Watered with Love Layette). 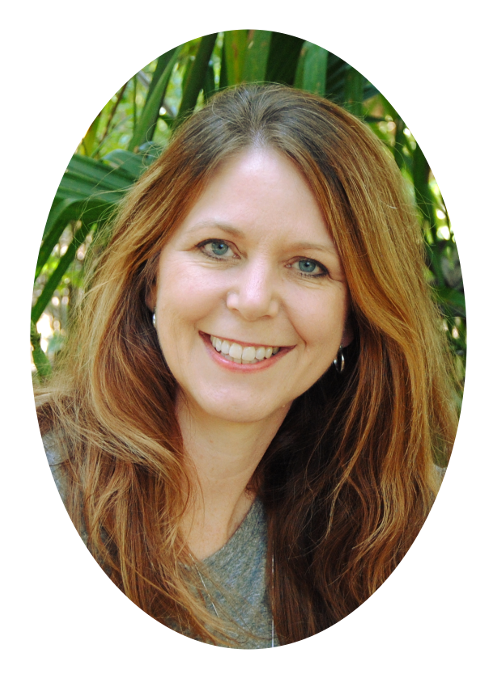 I’ll be sharing my progress along the way, and you can share yours, too! 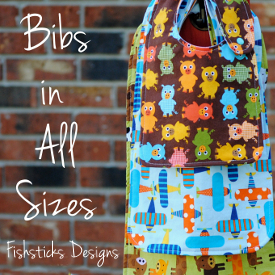 Come join us in the Fishsticks Designs Sewing Group where you can chat, ask questions, share pictures and maybe even make some new friends: Fishsticks Designs Sewing Group.